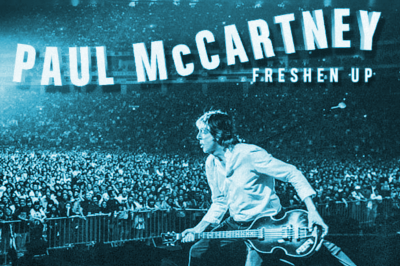 Macca is back, with a brand new record and a whistlestop tour. Paul McCartney plays the SSE Hydro Glasgow on Friday 14 December. It’s been a while since The Beatle has played around these parts so this will be a very popular show, with a pre-sale going on from 11 Jul and the main event going on sale Monday 16 July 2018. Sir Paul has new album ‘Egypt Station’ due in September and he’s already teased us with the track ‘Come On To Me’. It’s going to be an evening packed with classic tunes from all the eras and will touch on work by The Beatles, Wings and his solo albums.